FWBO News is pleased to present these excerpts from the travel diaries of Rijumati. For nearly a year now he has been travelling around the world, almost entirely avoiding air travel. 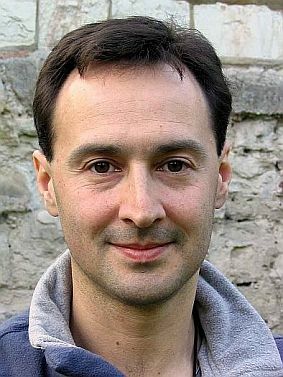 Rijumati is an Order Member who for many years was one of the pillars of Windhorse:Evolution, the FWBO’s large Right Livelihood business in Cambridge, UK. The Western Buddhist Order has always contained people following a very wide variety of lifestyles, and they have always been able to move freely between them, based on the Sangharakshita’s dictum “commitment is primary, lifestyle secondary”. Rijumati’s diary is living proof of this. Some of the letters were originally published in Shabda, the Order’s monthly journal. Have your say. 0 comments so far.